Activities in Montalivet | The best addresses from the web site montalivet-info for a moment of relaxation and well being. Enjoy a sunset in Montalivet. 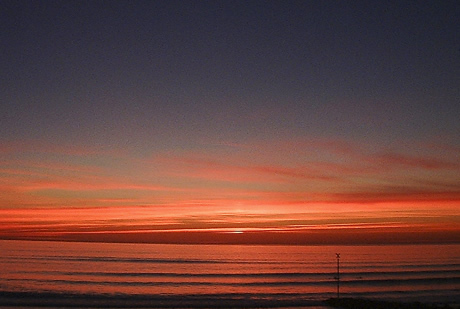 Come and admire the sunset over the ocean from the beach. This is the cheapest family day out that I can find in the region. Drive up to Verdon-sur-Mer and park your car in the ferry car park.. If you are lucky enough you may uncover a bit of history from the days when the forest was farmed for its resin. The forest was the first planted in Napoleonic times to help drain the swamps that covered the area. A walk through the marshlands that can easily be exploited and appreciated. The village of Montalivet has a variety of activities open to all ages. 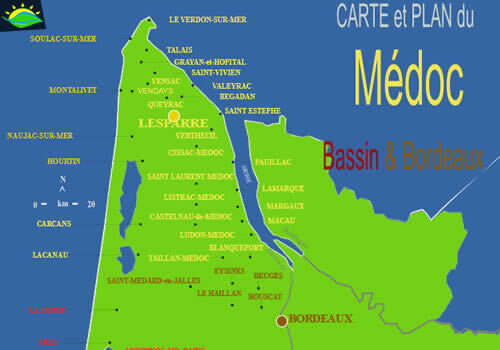 For your stay in the village of Montalivet the beach and the surrounding region are the ideal location where to relax and also to enjoy the sport and activities. A village open throughout the 4 seasons offering a different approach for each month influenced by the climate of this coastal resort.